I would love to be able to tell you that there is a very simple test to confirm the allergy but unfortunately it doesn’t work that way. In this post I will give a brief explanation of how you can confirm CMPA, specifically from a breastfeeding perspective. As usual please remember that the advice here should not be a replacement for consulting a trained health care professional, but it should help you to understand the process more clearly. For more information on CMPA check out our Breastfeeding with CMPA page and for a list of all my dairy free resources head over to the Breastfeeding With CMPA Directory. The first problem with being able to confirm CMPA easily is that the symptoms can vary so dramatically from child to child. 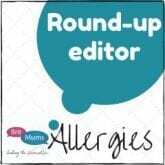 Some children will suffer from rashes or eczema, some will have mucous filled nappies or excessive vomiting. 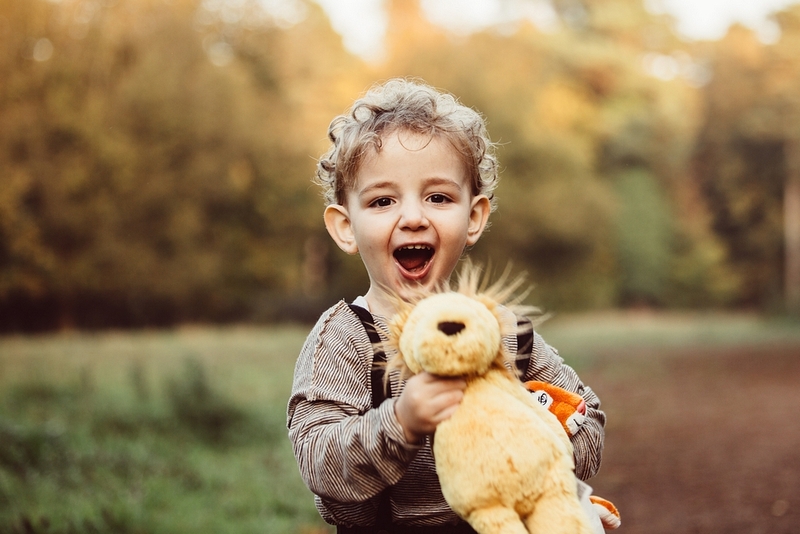 Some of the most common CMPA symptoms are listed below, and your child may have one or several of these. This list is not exhaustive. Unfortunately there is no magic test to confirm CMPA. The difficulty is that there are two different types of CMPA – an IgE mediated allergy (typically more immediate symptoms like hives), and a non-IgE mediated allergy (symptoms that are more delayed, for example gastro). 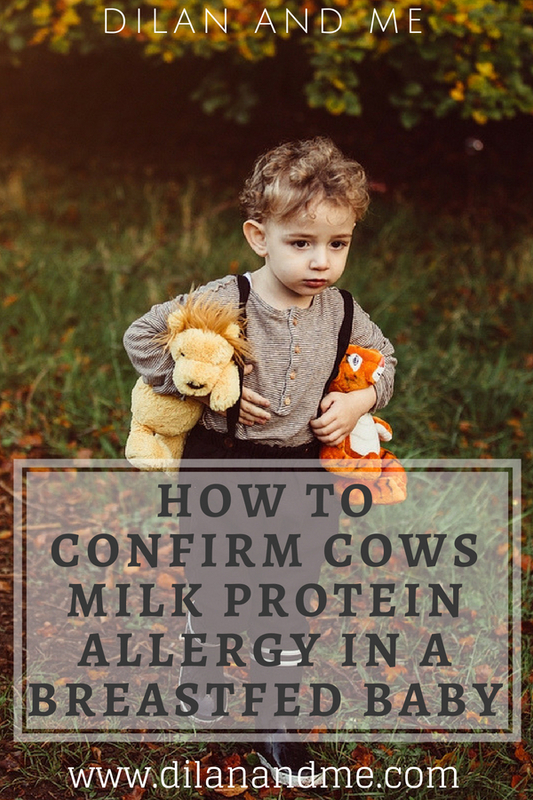 The two tests currently available, skin prick tests (SPT) or blood tests, can only test for IgE allergies, meaning that if your little one has non-IgE CMPA the test would come back negative when in reality they could still have a serious allergy to cow’s milk. There are several other reasons why the tests are unreliable, especially in young babies, and could come back with either a false positive or a false negative. For this reason a dairy free trial and controlled reintroduction is the gold standard method to confirm CMPA. Once you begin to suspect a dairy allergy you’ll need to confirm CMPA by starting a dairy free trial. For a formula fed baby your GP should prescribe a suitable dairy free formula, but if you’re breastfeeding this means you will need to completely cut out dairy from your diet. This sounds really overwhelming and it will be a learning curve for you, but it does get much easier. Plus continuing to give your baby breast milk means they will still be receiving all those wonderful gut healing benefits, which can be essential as they recover from exposure to the allergen. The first thing you need to know is that dairy can hide any where, and the only way to successfully cut it out completely is to check the ingredients of every single thing you put in your mouth. Dairy has made its way into wine, ham, pickled onions and pineapple juice. Currently the law states that if an item contains milk it will be clearly stated in the ingredients in bold. For more help reading labels check out the CMPA FAQ page. It can take up to three weeks for your system to be dairy free, and another three for your little one’s system to also be clear so you’ll need to trial a dairy free diet for at least six weeks in order to confirm CMPA. However often you should see an improvement much sooner. Keep an eye on your child’s symptoms and make a note if they subside, get worse or disappear completely. 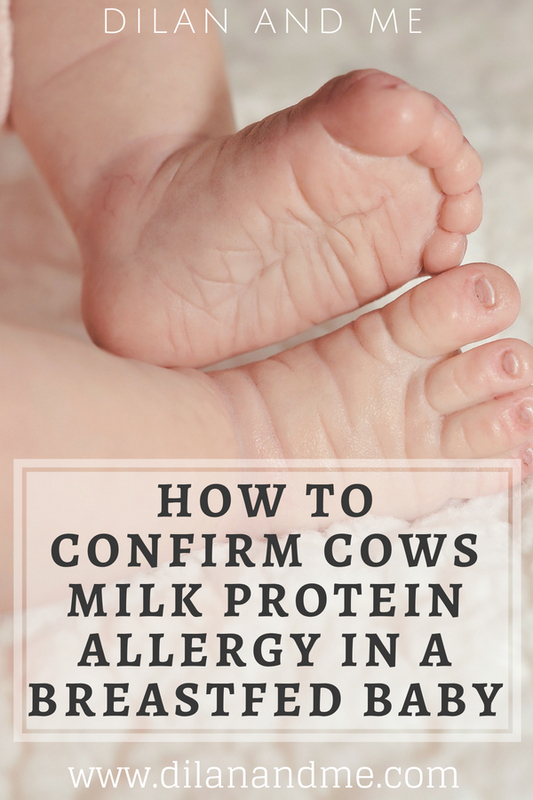 Hopefully once you have completely eliminated dairy you will see an improvement in your little one’s symptoms and you can be reasonably sure you’re on the right track to be able to confirm CMPA but you’ll need to reintroduce the allergen to make certain. This is often referred to as ‘the yogurt test’, but can also be done with anything high up the milk ladder such as a milkshake too. Eating one portion should be enough and you can expect to see a reaction within approximately 72 hours. Keep a note of when you eat the dairy and write down any symptoms if they occur. If you have any breast milk which you expressed before going dairy free this would be an ideal way to trial without contaminating your milk again. If you haven’t seen a full improvement in symptoms after cutting out dairy you may need to consider cutting out further allergens before to test by reintroduction. The next allergen it would be advisable to cut out would be soya as there is a connection between CMPA and soya allergy as the proteins are very similar. Read more about this on the CMPA FAQ page. Please note if your baby had very severe or immediate symptoms when reacting through your breast milk, such as breathing difficulties or hives, you will need to do this under the care of a dietitian or paediatrician. Your GP or health visitor can refer you. If you find that symptoms return after the yogurt test this would confirm CMPA. You will need to remain on a completely dairy free diet, and once you start to wean onto solids your little one will need to also stay dairy free. Your health visitor or GP should refer you to a dietitian who will be able to help monitor your diet and ensure you are getting enough calcium, and they should also be able to help once you start to wean. If symptoms don’t return then you should attempt a few more days of eating dairy, to rule out your little one reacting to a build up of milk proteins. No reaction means you can rule out CMPA. Breastfeeding with CMPA Treat List – Chocolate and Cake! So I need to start the whole trial again and go dairy deee for another 6 weeks? I asked my doctor but he said that he couldn’t advise because they don’t support the theory!